Apps, these are programs that are either pre-installed or not in a device that allows users to maximize their use of their device. Take smartphones for example, even if your phone has the best specs or the “flagship” device, even if it has the fastest processor, the longest battery life, the best camera in a phone, the fact is those features will only be appreciated within 1-3 months, after that you will get tired using it. What would make you keep opening your phone early in the morning, while at work, while on a drink, in a concert and even if you’re in the loo are apps. There are various apps for everyone whatever you are into, like socializing, training, games, organizing, office presentations, designing, editing, writing and so on. For the people that are out for love, dating apps are their preference. 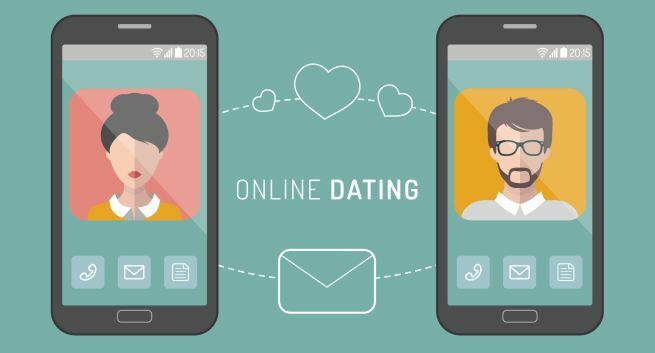 Technically dating apps are messaging apps, but these apps were designed and maximized so that people can get dates. 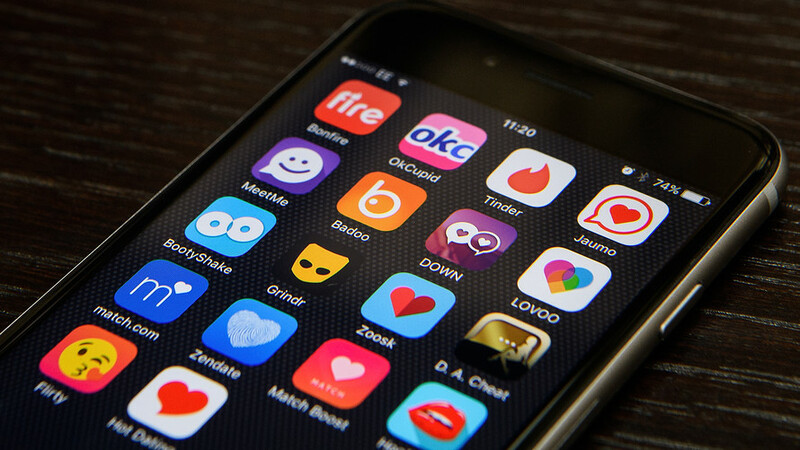 While regular messaging app only allows you to message your personal contacts and searches, dating apps provide you access to the many members of that dating app to interact. You don’t need to meet people: The hardest thing in a date is finding a date, you have to talk to complete strangers to get their number and make them agree to meet up with you. Even for experienced people they still get denied a few times before they get a date. With dating apps you don’t have to, that is already laid out for you, all you have to do is pitch in and wait. The best thing is that you can pitch in so many times in various people and wait for their replies. Anytime is a good time to date: They say love cant wait, so why are you setting up your own time for a date? With dating apps you can have dates whenever and wherever you are so there’s no waste of time and you will have more chances of love to come your way. With dating apps, anytime is a good time to have a date. You can start immediately: When you try to go on a date, you still need to prepare for it, with dating apps you don’t have to, once your registered you can start right away and search for your happy ever after. No need for preparations, just pure dating, saves you precious time to find a suit, perfume, getting shave and a haircut and find a good restaurant to dine. No frills and no bills: The hardest thing about a date are the preparations and the fact that your shelling out money on a date that might end up sour. With dating apps, there’s no preparation necessary and no bills. Dating apps are the kind of apps that are customized, maximized and optimized for people to find dates. With the dating platform people can filter and message people that are in their results. It redefines how dating can be, providing an easy way to find a date, it enables you to date at your convenient time, you can start dating once your registered, no frills and no bills!